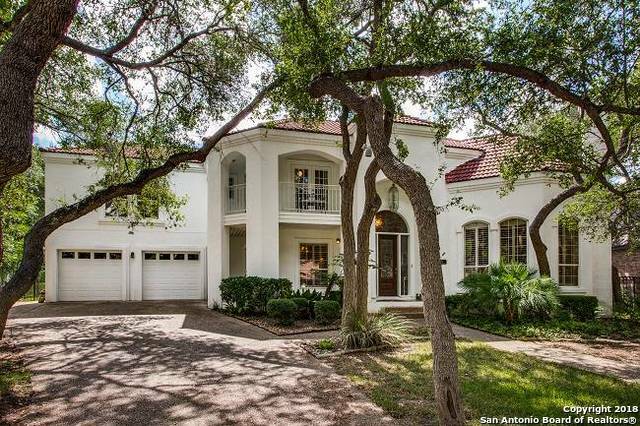 All INWOOD homes currently listed for sale in San Antonio as of 04/24/2019 are shown below. You can change the search criteria at any time by pressing the 'Change Search' button below. 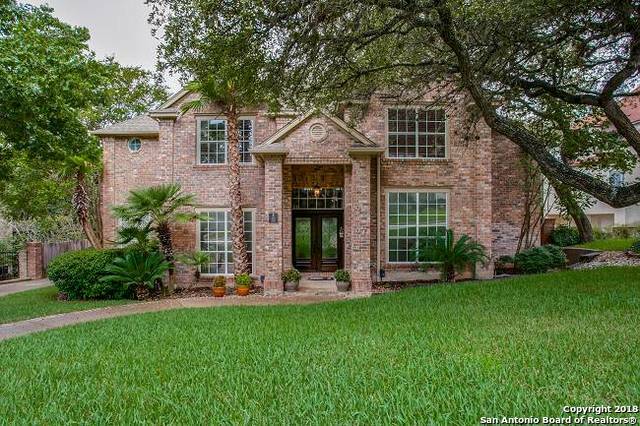 "Beautifully updated home on greenbelt lot. Wood floors & saltillo tile downstairs. Spacious family rm w/ fireplace, built-ins & windows that overlook to backyard. Kitchen w/ granite counters, cooktop, stainless steel appliances & breakfast bar. 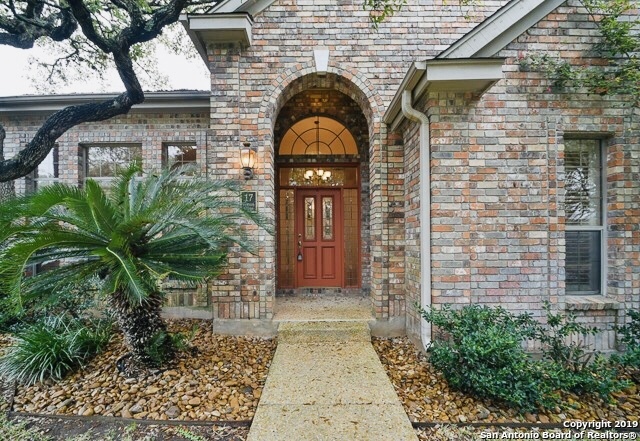 master down w/outside access, walk-in closet plus update bath w/ seamless glass shower & granite vanity. Study with built-ins, gameroom w/ closests, 3 bedrooms & 2 full baths upstairs. Patio looks out to private, lush backyard w/inground pool. Rear entry "
"Price Improvement! Lovely single-story 4/2.5 in the guarded community of Inwood. 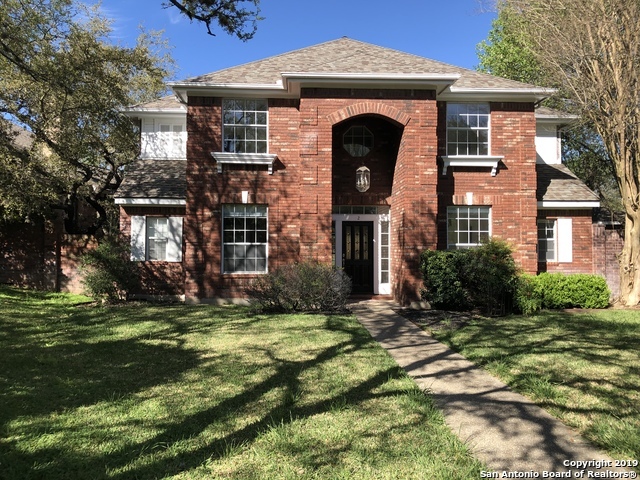 A professionally landscaped and maintained yard surrounds this beautiful brick home, with a large covered patio. Recently painted throughout the interior. Many upgrades including a sprinkler system, a water softener, shutters on most windows, and beautiful granite countertops in the large island kitchen. HVAC, including all ductwork, was replaced in 2016. Refrigerator conveys. Move-in Ready." "Located on a corner lot this home is in the Inwood Subdivision with the following neighborhood amenities, controlled access, pool, tennis, park/playground, sports court, guarded access, the master bedroom is downstairs with connecting office/study, sprinkler, and alarm system, water softener, extra storage, and a roof that was replaced in 2017." "Custom home on over half an acre private lot. Living room with fireplace, wet bar and high ceiling. Formal dining with French doors to side porch. Island kitchen with cooktop, built-in oven and breakfast area. Master bedroom down with large walk-in closet and master bath with double vanity, whirlpool tub and separate shower. Plantation shutters. Spacious game/family room upstairs. 3 Bedrooms and 2 full baths upstairs-one with outside access to balcony. Patio looks out to backyard with many matur"